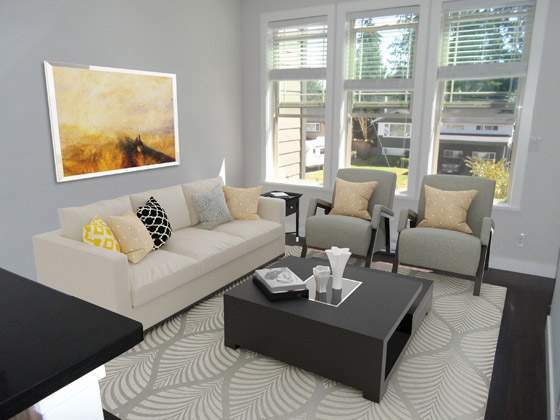 Looking for the perfect Kamloops apartment for rent? 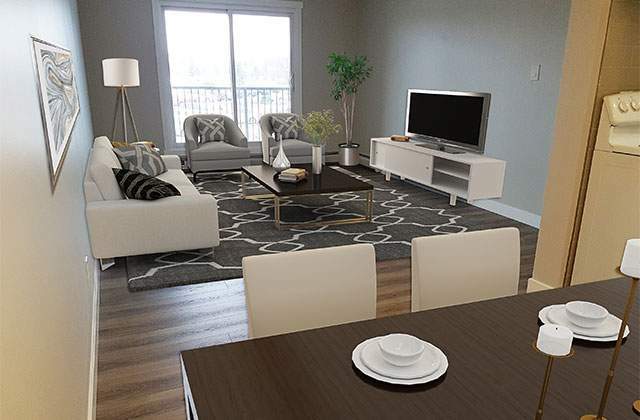 Kelson Group has developed an easy to navigate website that shares detailed information on all the bachelor, one, two and three bedroom apartments and townhouses in Kamloops we own and manage. 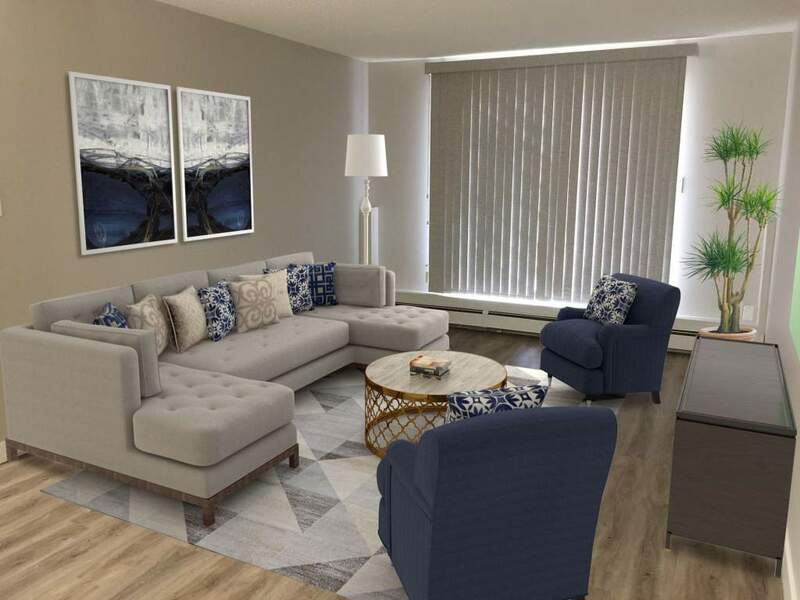 Visitors may view cost per month, floor plans and square footage, availability and all suite and building amenities through our useful search tool. 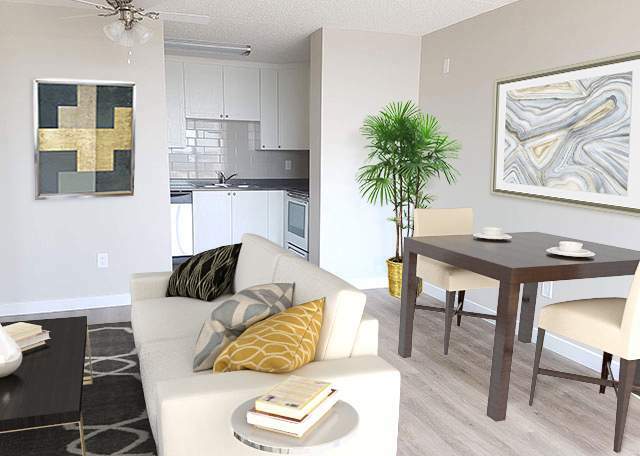 Our rental apartments are maintained to the highest standard and our resident managers provide quick and quality service. You can find their information right on the webpage associated with each rental apartment building. 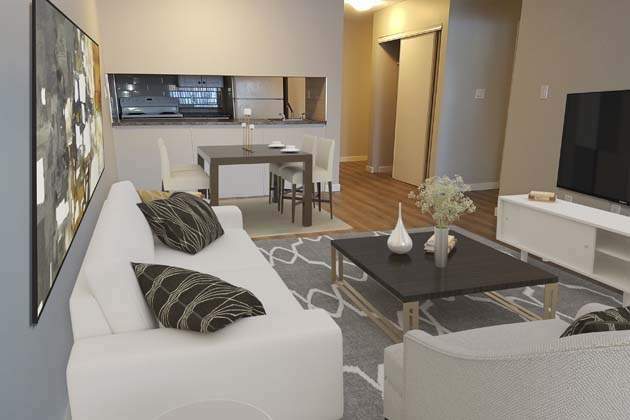 We understand you have a choice when it comes to renting an apartment, and we're confident you'll be happy with the choice of a Kelson Group managed rental apartment. We look forward to speaking with you soon. 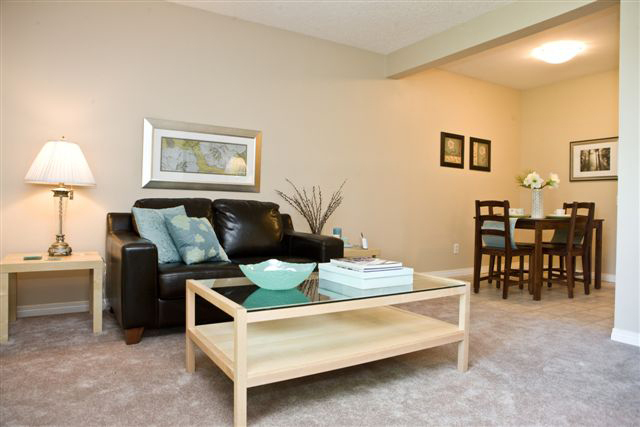 For more information on our Kamloops Apartments for rent click here!